Extra fire safety precautions are being taken at a Halifax seniors high-rise after Housing Nova Scotia found the building has the same type of exterior cladding used in London's Grenfell Tower. However, the province's housing corporation said Gordon B. Isnor Manor is considered safe for tenants. Extra fire safety precautions are being taken at a Halifax seniors high-rise after Housing Nova Scotia found the building has the same type of exterior cladding used in London's Grenfell Tower. 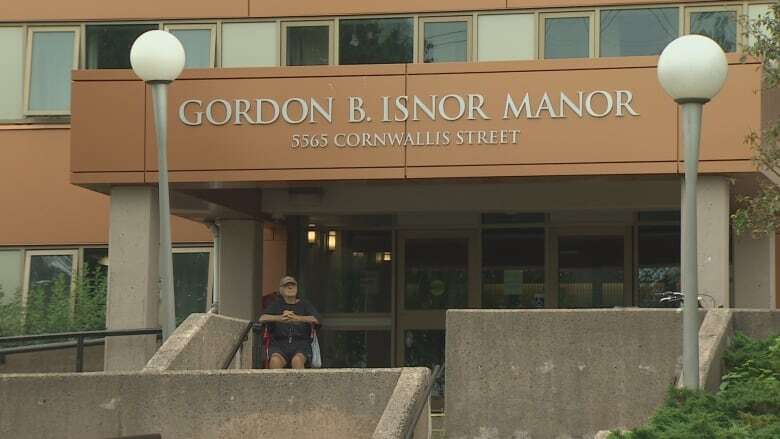 However, the province's housing corporation said Gordon B. Isnor Manor was inspected earlier this month by the fire marshal and is considered safe for tenants. Grenfell Tower in West London caught fire June 14, killing 80 people, including young children. Cladding on the outside of the building was blamed, in part, for allowing the fire to spread quickly. The fire drew worldwide attention and caused housing officials in Nova Scotia to inventory buildings that had recent recladding projects. During a 2010 renovation, Gordon B. Isnor Manor on Cornwallis Street was outfitted with the same type of aluminum composite cladding as that on Grenfell Tower. However, officials said there is no cause for alarm. 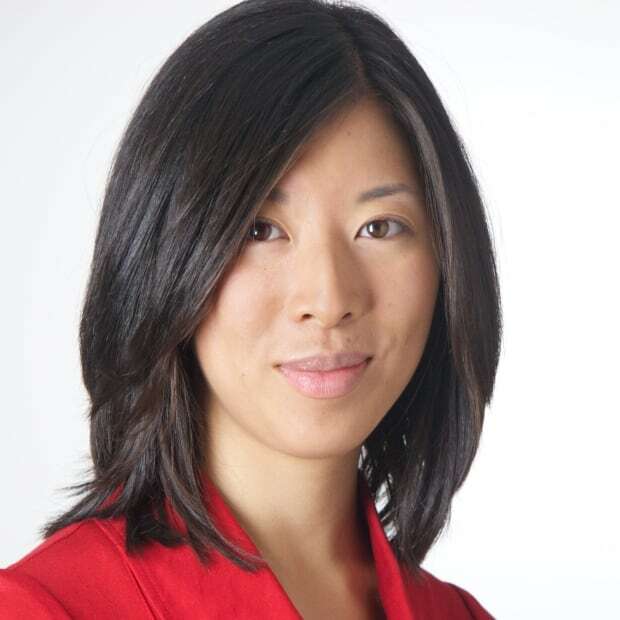 "It's not the product itself that would cause you concern, but how it's used in conjunction with other products," said Ed Lake, executive director of housing authorities with Housing Nova Scotia. Lake said a combustible material was used behind the cladding on Grenfell Tower. On the Gordon B. Isnor, the cladding was installed over the building's concrete exterior walls using a non-combustible form of insulation. "They were very much different circumstances," said Lake. Grenfell Tower was 24 storeys tall, while Gordon B. Isnor is 16 storeys tall. However, Lake said the Halifax building has additional safety features, such as a full sprinkler system, fire alarms throughout and two fire exits on each floor with a fire-rated stairway intended to prevent flames from spreading. As well, the building's floors, walls and ceilings are made with fire-resistant materials. Residents received a letter from Housing Nova Scotia on July 10 explaining the building had been inspected days earlier and the fire marshal found it was safe to occupy. However, the fire marshal's office told Housing Nova Scotia to get a consultant to evaluate the wall construction as an added precaution. That consultant is expected to give an independent report to the fire marshal about the building. Until that report is finished, the housing corporation has hired a person to monitor the building at all hours to make sure fire doors are closed and fire safety systems are working. Resident Neil MacDonald said he's not confident the fire prevention measures are enough. He said tenants tend to help each other out, but there are many people in the building with mobility issues and he questioned whether everyone could get out in case of a fire. "I know I could, because I'm only a few floors up, but I don't know. That's a long way up there. And stairwells, if the elevators go," he said. Housing Nova Scotia also found aluminum composite panels on the Esplanade in Sydney. However, those panels came from an entirely different manufacturer and were a fire-rated product intended for use in high-rises. The Esplanade also has sprinklers, a fire alarm and two exits from every floor.